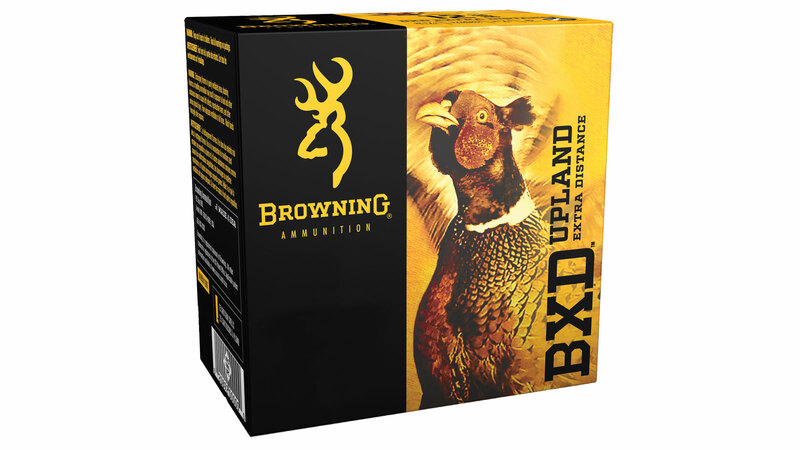 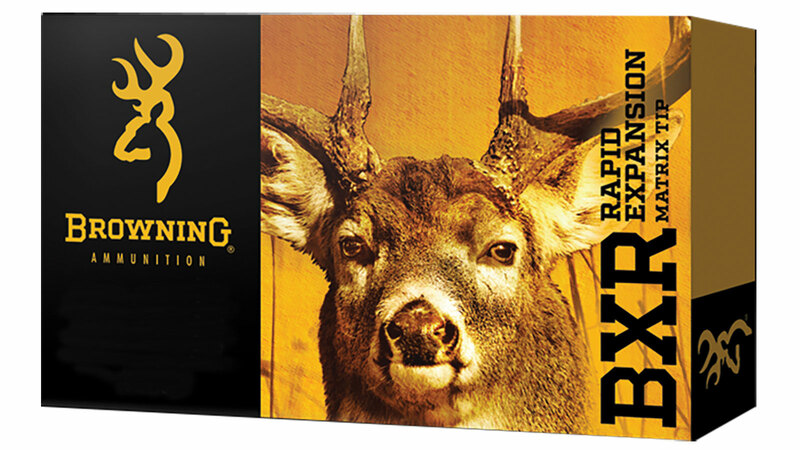 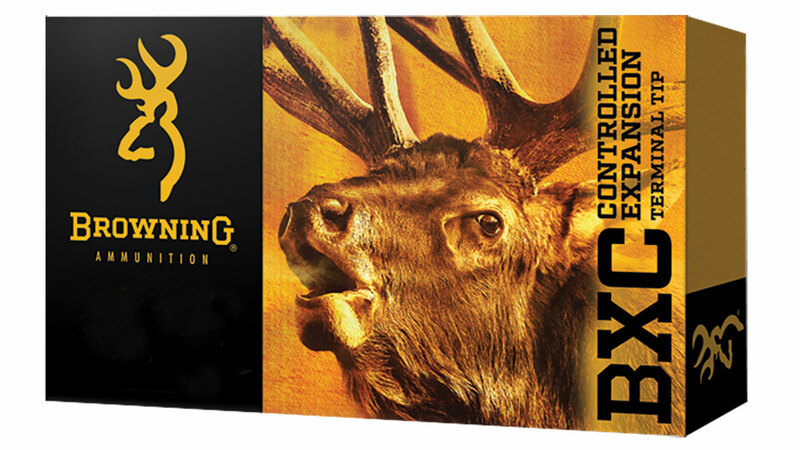 Browning Ammo B193511626 BXD Extra Distance Upland 16 Ga 2.75 1-1|8 oz 6 Shot 25 Bx| 10 in. 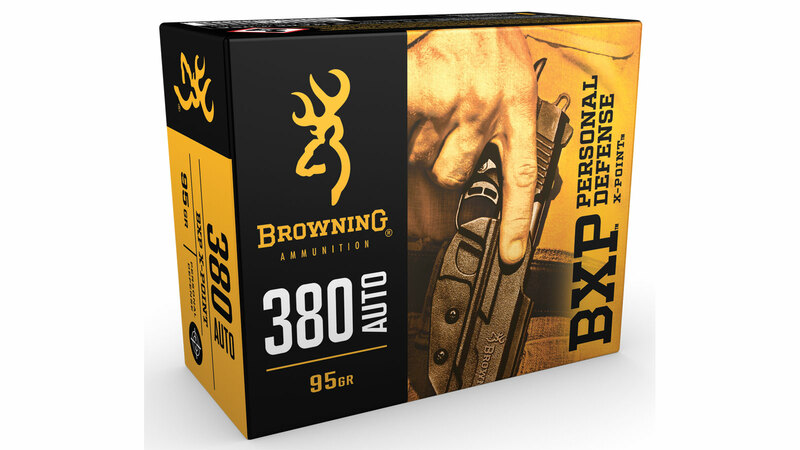 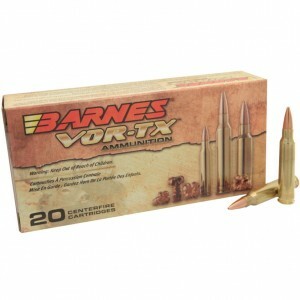 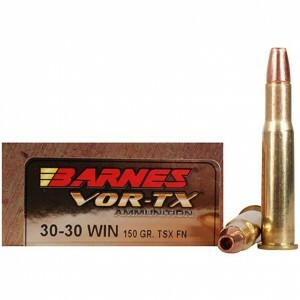 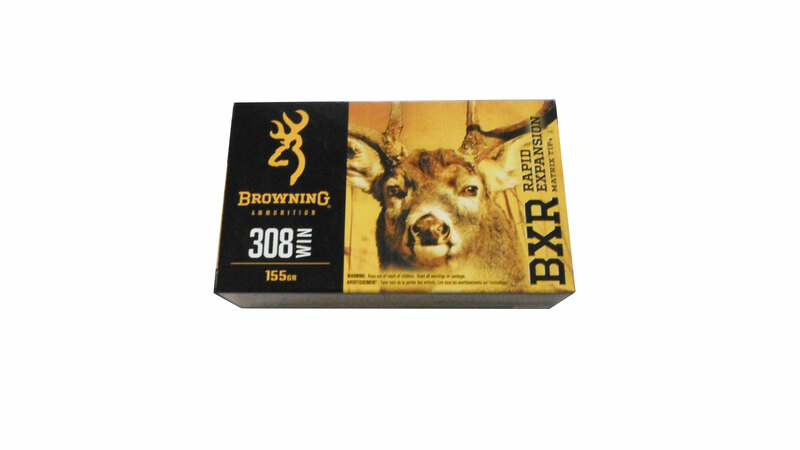 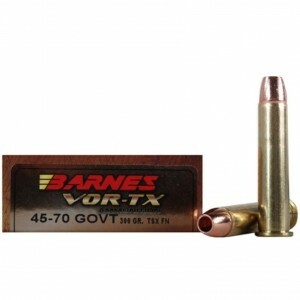 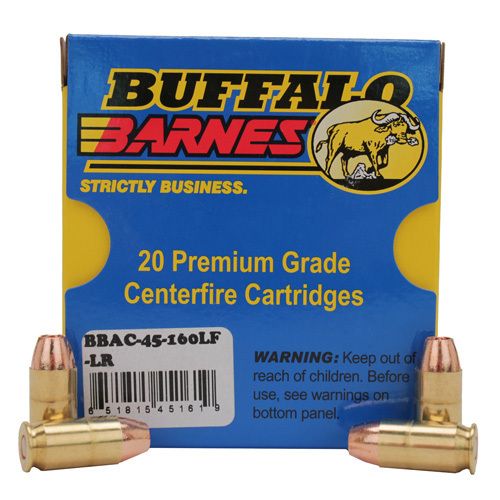 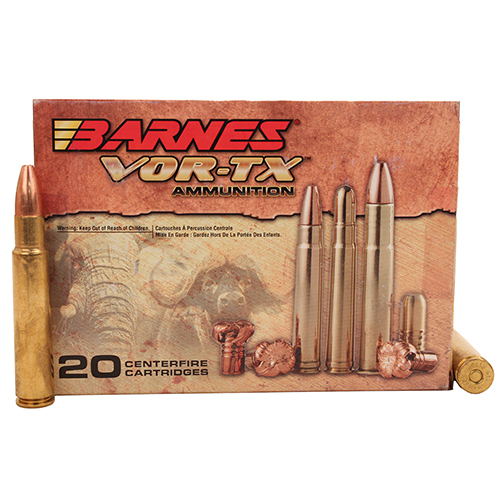 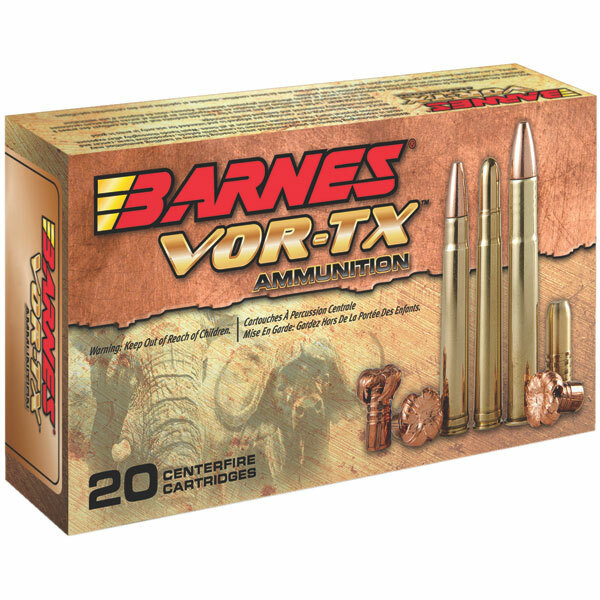 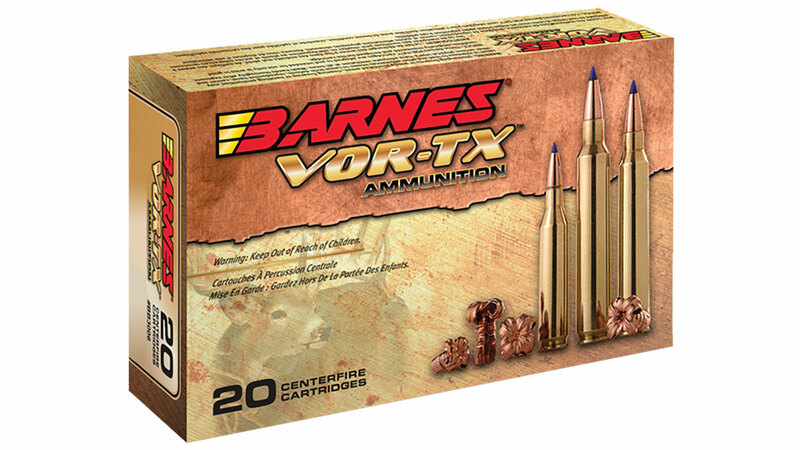 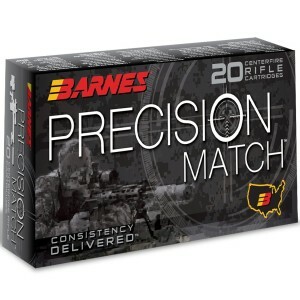 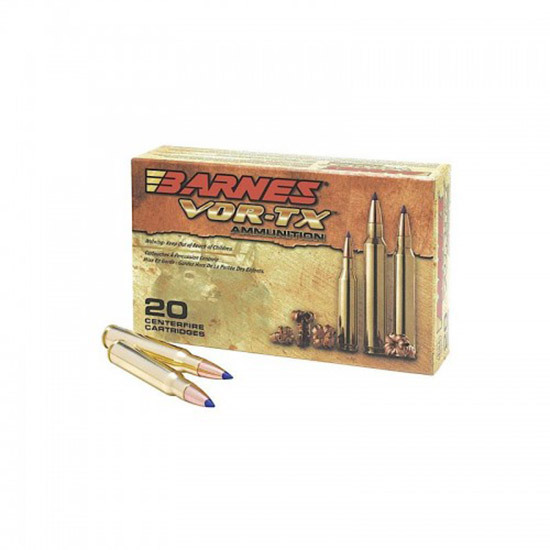 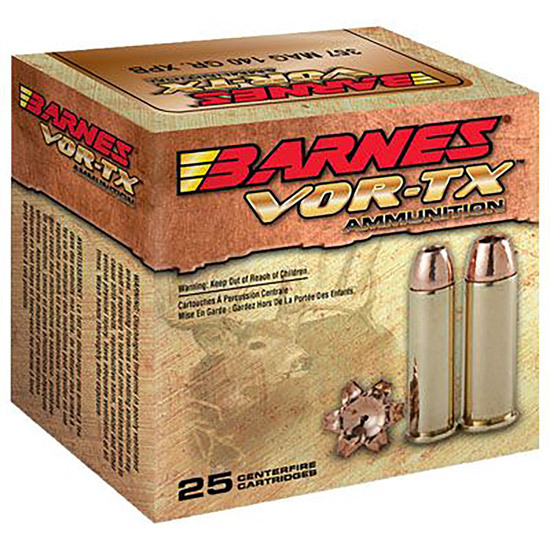 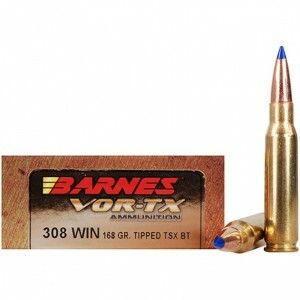 Browning Ammo B193512025 BXD Extra Distance Upland 20 Ga 2.75 1 oz 5 Shot 25 Bx| 10 in. 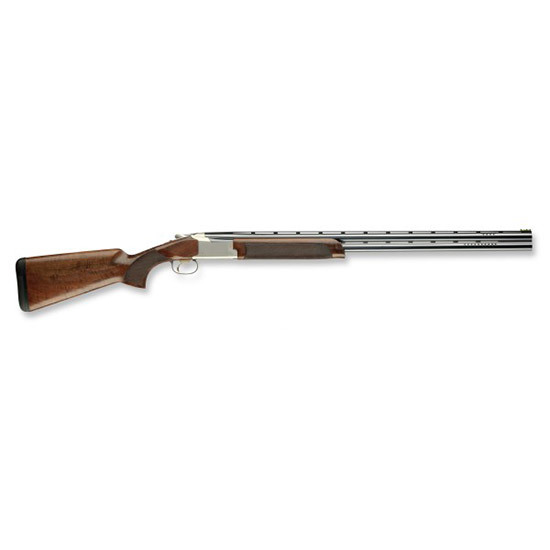 Browning 013531911 Citori 725 Sporting Over|Under 410 Gauge 32 3 in. 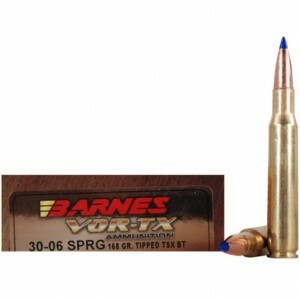 Black Walnut Stk Silver Nitride Steel|Blued Barrel in. 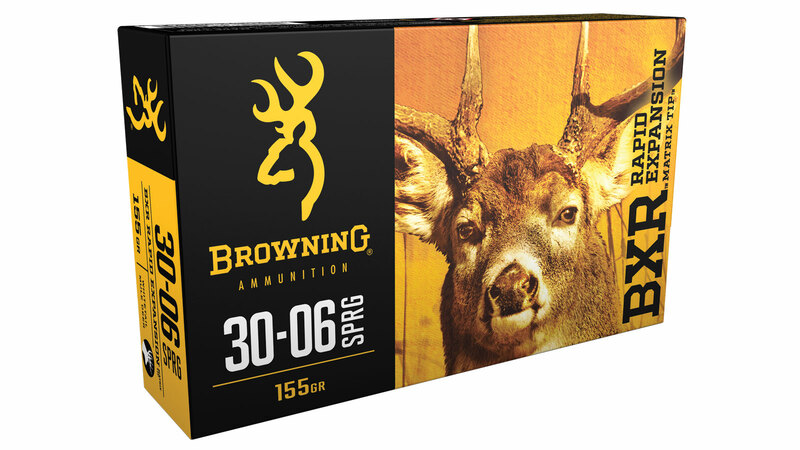 Browning 013531912 Citori 725 Sporting Over|Under 410 Gauge 30 3 in. 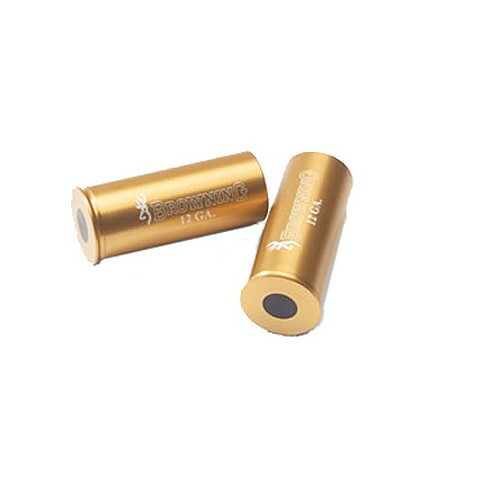 Black Walnut Stk Silver Nitride Steel|Blued Barrel in.